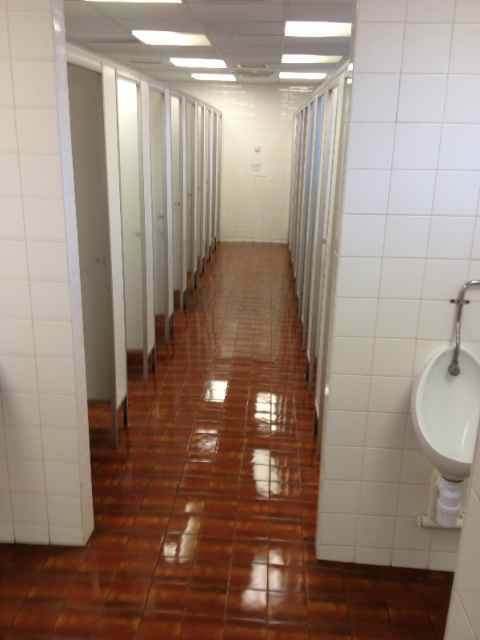 Parker Contract Cleaning: We maintain washrooms in Oxford as part of our on going cleaning contracts, providing cleaners, sanitary units and fragrances. Sanitary disposal units - We offer a range of services but typically units on an 8 or 12 services per annum basis. Discounts are offered for customers who use our office cleaning service. Please call for a quotation. Airoma air freshener units are available for rental or purchase. 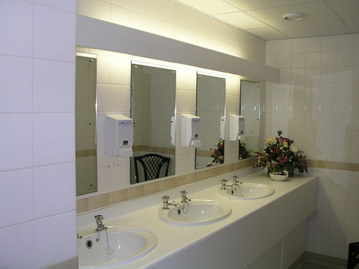 Dispensers for handtowels, toilet paper, soap, kitchen towels are supplied free of charge if you purchase our products. We supply a wide range of hygiene consumables which offer an ideal balance between cost and quality. Choose your cleaning service specification to meet your needs and requirements. Below is an example of the type of service we offer, this example is based on toilets and their ancillary lobby areas, it shows the requirement of the cleaning service, the standard of cleaning and the frequency. We supply all types of hand towel products including C-Fold, Interleaf and I-fold. All of these can be supplied as either 1 ply or 2 ply with recycled variants available. Toilet paper varieties include normal household toilet paper (320 sheet), bulk pack, mini jumbo, jumbo and larger jumbo rolls. For toilet cleaning we use specialised cleaning chemicals which are stainless steel safe and a variety of floor cleaning products to match the type of floor you have installed. Our cleaners use Colour coded cloths and mops to distinguish between toilet and non toilet areas. As with all other aspects of their cleaning duties, our staff are trained to a high cleaning specification which takes into account all tasks to keep the toilet areas feeling fresh and looking clean. We provide data sheets with all our chemicals and cleaners are instructed to lock these chemicals away upon completion of their duties. Again as with all other tasks the cleaner is shown the relevant risk assessment necessary for the completion of the task.